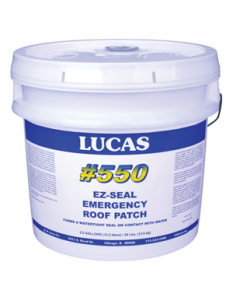 Instant temporary roof seal. Contains waterproof gel-forming bentonite. Ideal for temporary repairs in winter or poor weather conditions.